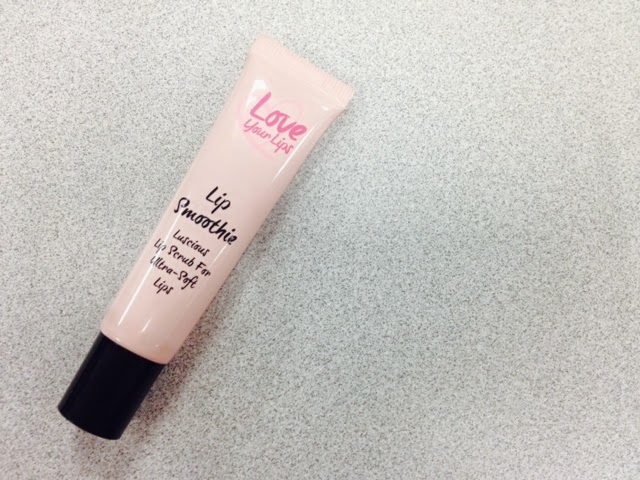 Look Beauty Lip Smoothie | Vanity and Everything in Between. This lip scrub is not like the usual body scrub. Firstly, the beads are not that big. It actually feels like a grain of salt. You'd feel it but if you scrub it on your lips, it's still gentle enough. It's like petroleum jelly with beads. After scrubbing, I wipe my lips with tissue to take off the access scrub. 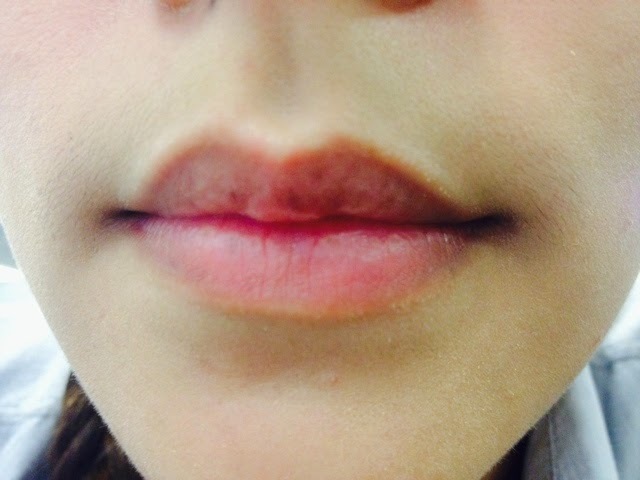 Here's a photo of my lips after scrubbing. No more chapped lips. This lip scrub is quite addicting. Even when I don't have chapped lips, I still apply this and scrub my lips. I love how it makes me lips so soft! Lip Smoothie retails for PhP350 and can be purchased at Makeup Hub.